Greater Manchester Police report that a 21 year old male has been arrested and charged with burglary in the Norden area and theft from a vehicle in the Bamford area. 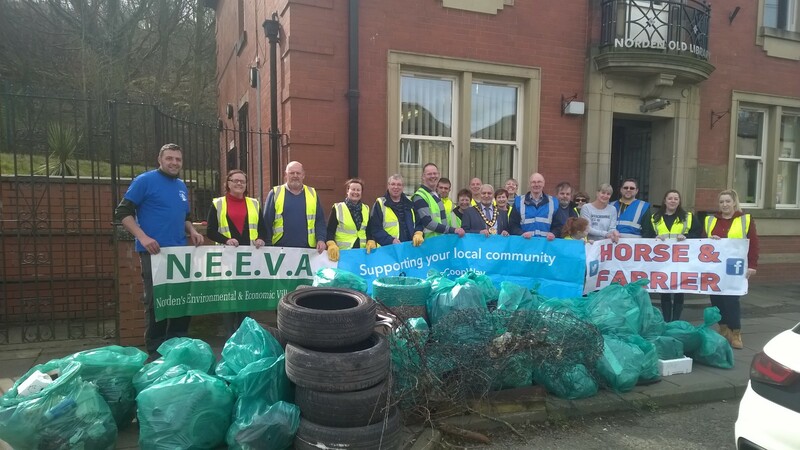 Green volunteers from around Norden have united to take part in the Great British Spring Clean, a national event promoted by the Keep Britain Tidy charity. 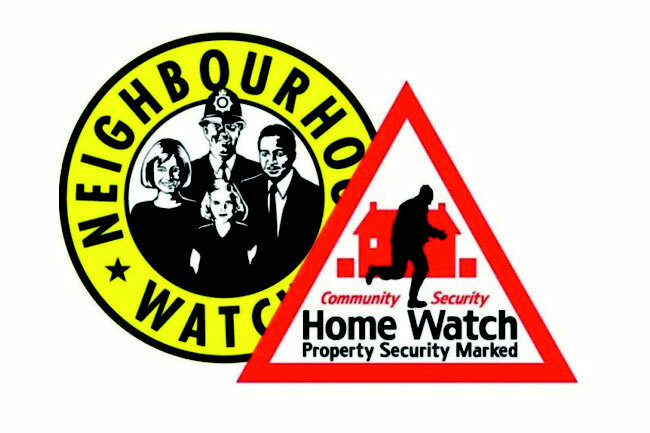 Greater Manchester Police have issued their latest Home Watch newsletter for the period covering 15th February to 15th March 2019. 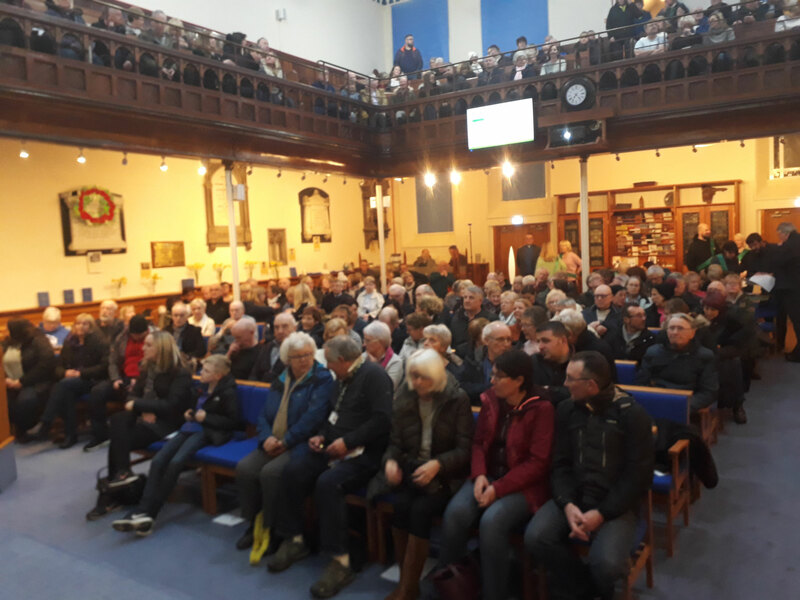 Face-to- face PACT (Police and Community Together) meetings are set to make a return to Norden this week following their withdrawal last year in favour of a 'virtual' system. 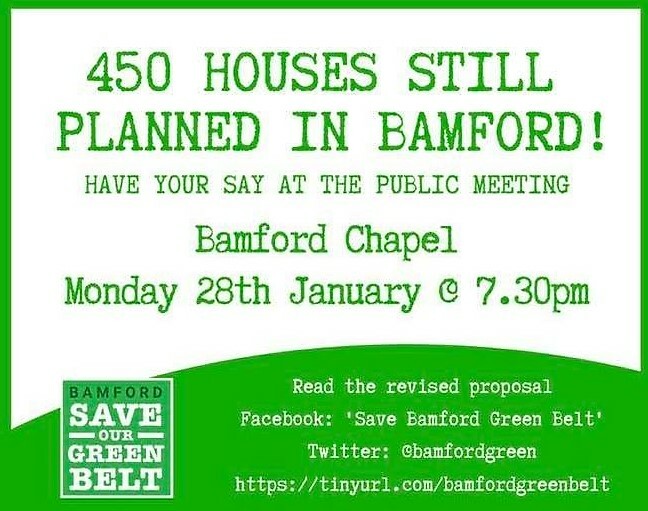 Hundreds of residents from Norden and Bamford attended a public meeting at Bamford Chapel this week, called to discuss plans to build 450 luxury houses on greenbelt land off Norden Road. 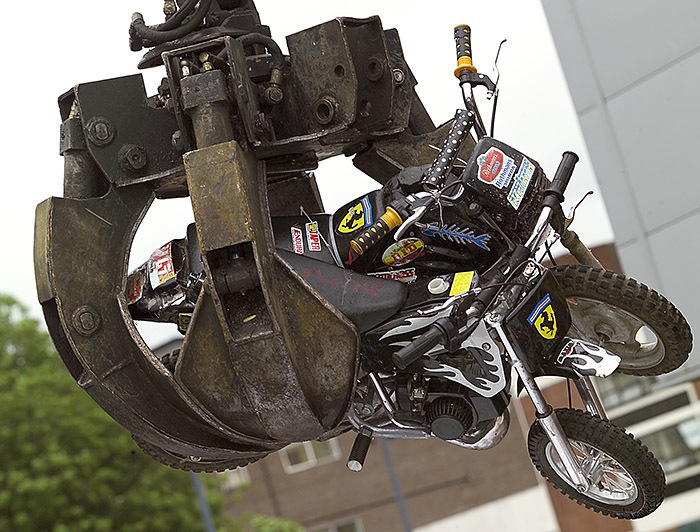 It was great to hear today that Officers from Greater Manchester Police and United Utilities have teamed up once again in Norden to tackle the ongoing nuisance caused by off-road bikers around Scout Moor and Knowl View this weekend. 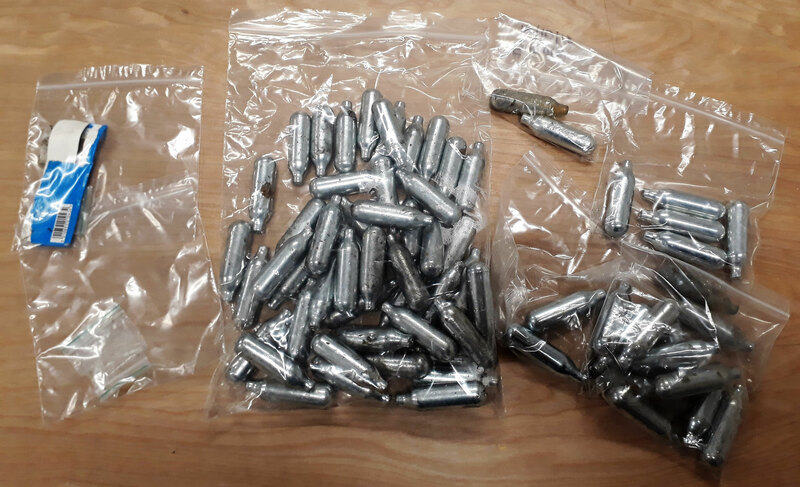 There has been a lot of discussion in the mainstream press recently about the use of Nitrous Oxide, more commonly known as laughing gas, as a recreational drug. The practice, which involves inhaling the gas, hit the headlines after reports of the deaths of young people who were using the gas as a so-called ‘legal high’. 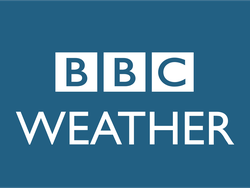 A public meeting has been called following the publication of the revised Greater Manchester Spatial Framework (GMSF) document. 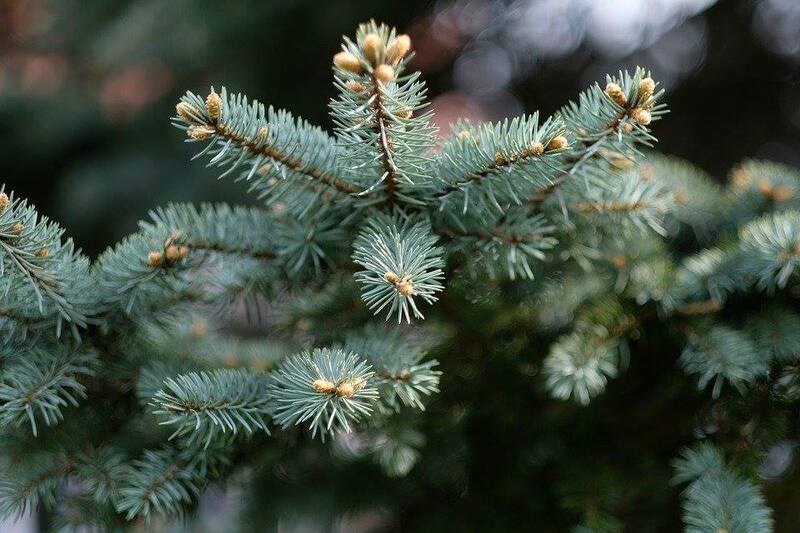 Rochdale Council are encouraging local residents to recycle their real Christmas trees after Christmas and have put out collection sites across the borough again this year to make sure that it is easy for people to dispose of their real tree responsibly. 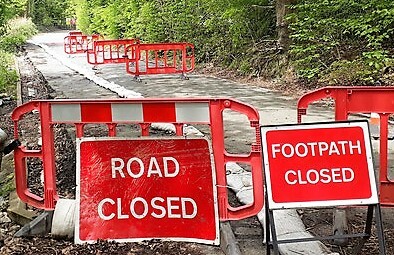 Residents and commuters alike will be delighted to hear that work to rebuild a collapsed section of Ashworth Road in Norden is expected to be completed by the end of next week and that the road will be reopened to traffic.